Brown and Watson - installation of over 2,000 lights, 1,800amp main switchboard and 500amp standby generator. 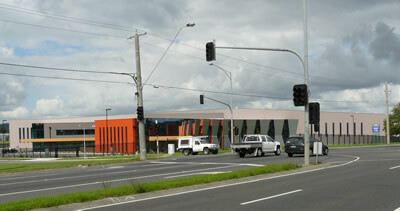 A new office/warehouse, Ferntree Gully Rd, Knoxfield. 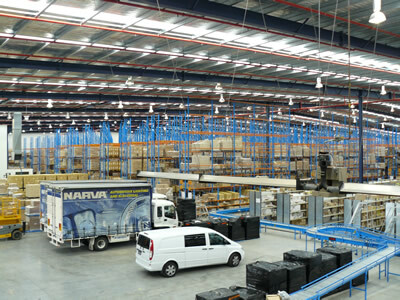 Office 1,300 square metres, warehouse 7,500 square metres. 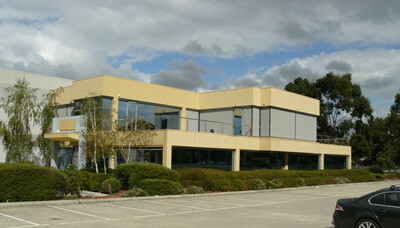 A new office/warehouse for Brown and Watson, Ferntree Gully Rd, Knoxfield. Office 2,650 square metres, warehouse 13,790 square metres.